4k00:10This is a Timelapse from Austria. The video is available in 4K UHD resolution. 4k00:29Flying over trees towards a mountain. 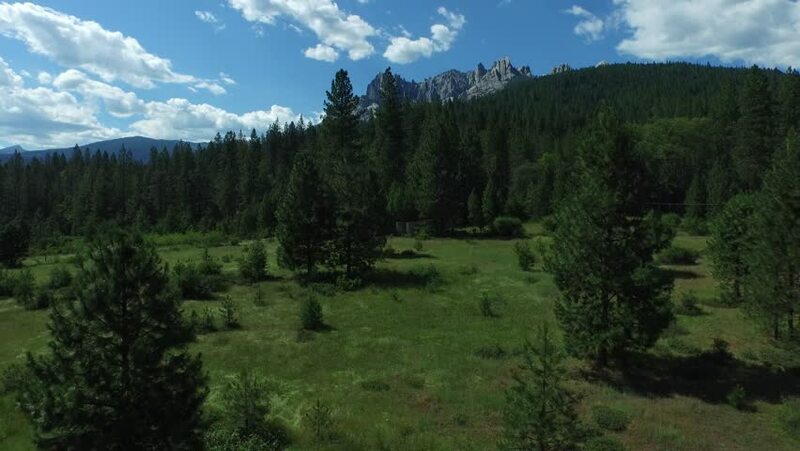 Aerial view of castle crags in northern california. 4k00:18Aerial view of mountain road in British Columbia, Canada. 4k. Drone flying. Panoramic.